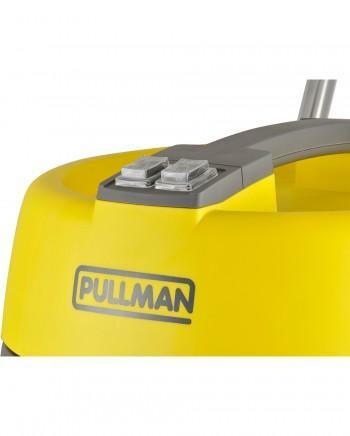 With the innovative Outrigger design, the Pullman 60-Litre is a revolution in commercial vacuuming. 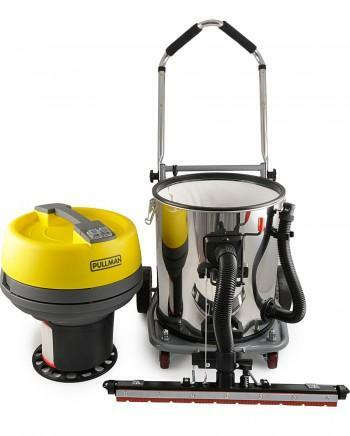 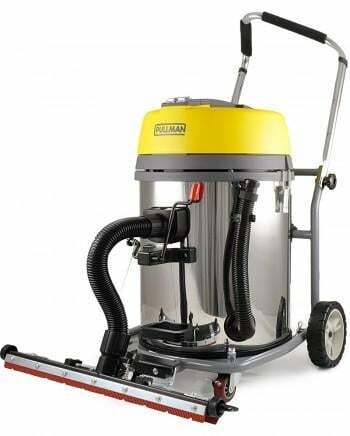 The 2300W Twin Motors provide excellent suction, and with the extra-wide 60cm floor tool cleaning up twice as much dust and dirt as a standard floor tool the machine provides a great user experience. 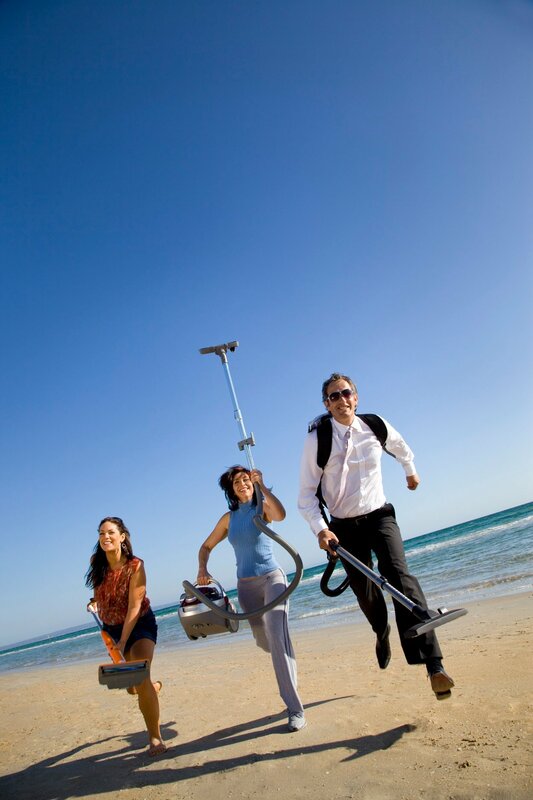 With large 60-litre capacity, this model can also be used as a standard commercial wet & dry vacuum without the ergonomic Outrigger system. 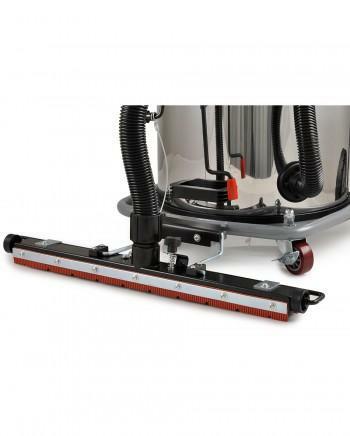 The ergonomic handle is telescopic and can also be folded down over the machine for ease of transport!